I recently bought the Cricut Sampler cartridge and was eager to use it. The cartridge has a few cuts from several different cartridges, so it's a fun mix. 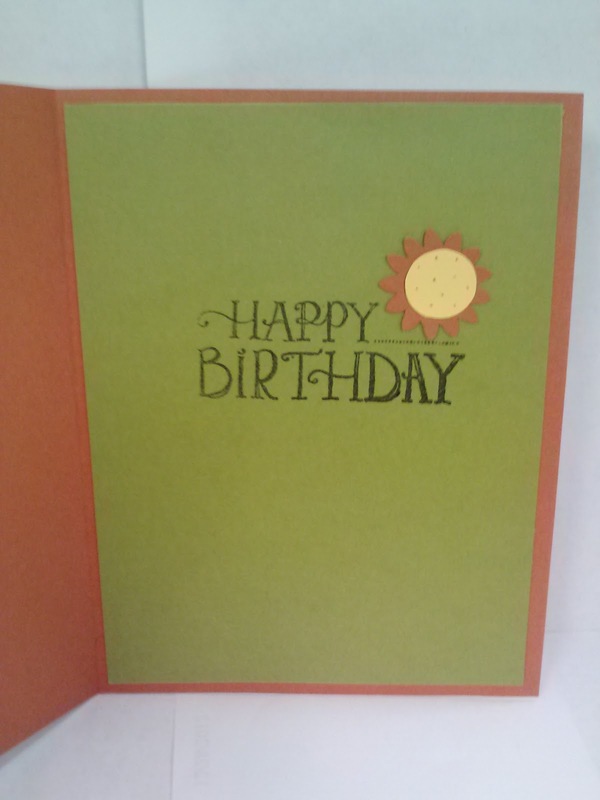 I made a quick birthday card to try it out. I cut the watering can and added the sunflowers to it. A little ribbon and buttons from my stash finished it off. You did a great job! Very pretty: Thanks for playing @ CTO! Sunflowers always make me smile, and your card has done just that. 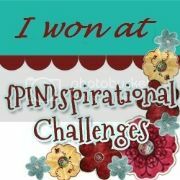 Thanks for joining in with our challenge at Crafty Calendar and good luck. What pretty sunflowers! Love the watering can "vase". Thanks for joining us at BBTB2 this week. Love your sunflowers in the watering can...such a fun idea! Thanks for joining us at BBTB2. Beautiful!great watering can and the sunflowers are colored perfect. Beautiful card for a gardener. Thank you for joining us at the Celebrate the Occasion challenge and hope to see you back again. This is a very cute card. I love sunflowers and they look great in a watering can. Thanks for posting your creation here at BBTB2. Cute card! Thanks for playing along at Paper Playtime! Oh, very pretty. I love your sunflowers and the watering can. Thanks for sharing at BBTB2. Cute card. Love your sunflowers. Thanks for joining us at Tuesday Throwdown for this challenge. Thanks for joining us at Tuesday Throwdown!! 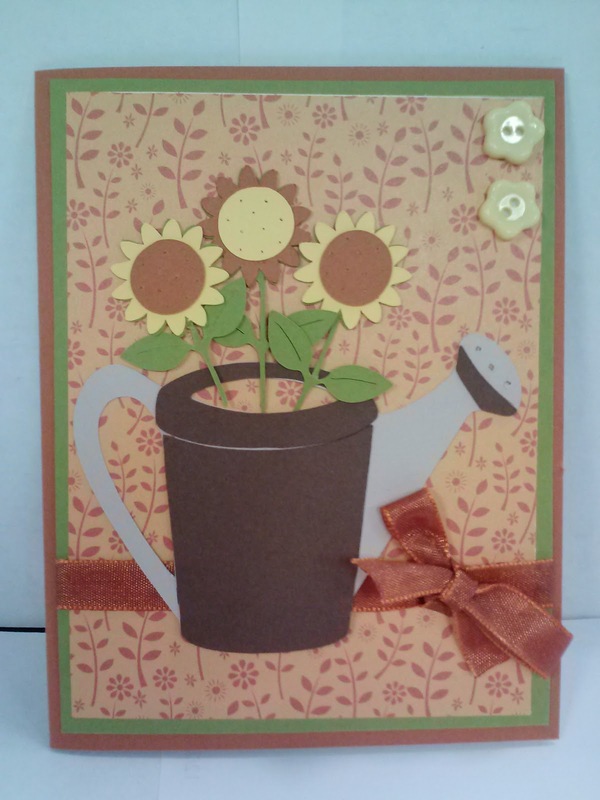 What a sweet little watering can with your pretty flowers! !